Open and browser and type 192.168.1.1 in the address bar. 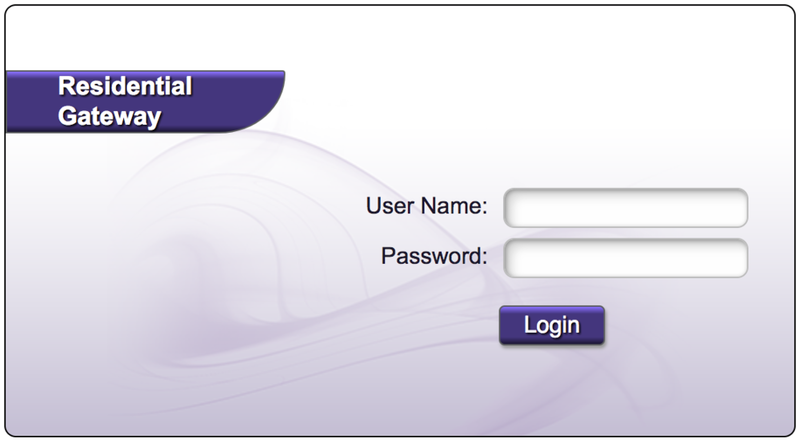 Enter the administrator username and password and click Login. The username and password can be found on the label.